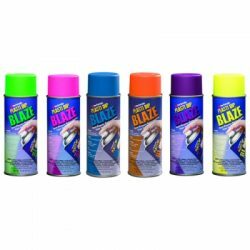 Plasti Dip Blaze 2.5 Litre Go to sale page for deals on blaze Is a unique collection of neon Plasti Dip colours that deliver eye-catching looks for any application. 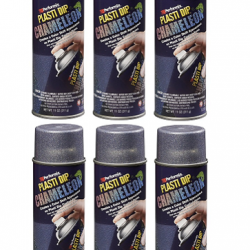 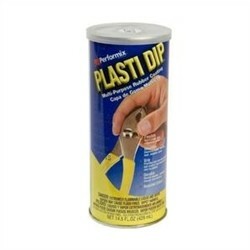 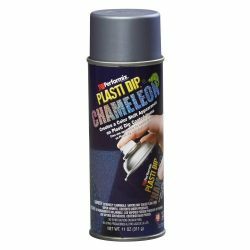 Plasti Dip Blaze 2.5 Litre When Sale stock is gone you cant reorder more on this page. 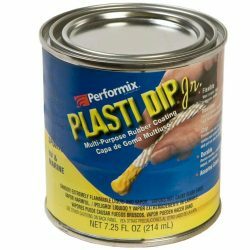 Is a unique collection of neon Plasti Dip colours that deliver eye-catching looks for any application. 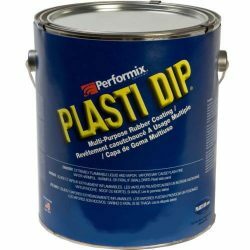 MultipleColours Handy size for first time users of plastidip on your arts and craft projects around the home and garden.